Are You Overweight and Dreaming About Life In A Slender Body? 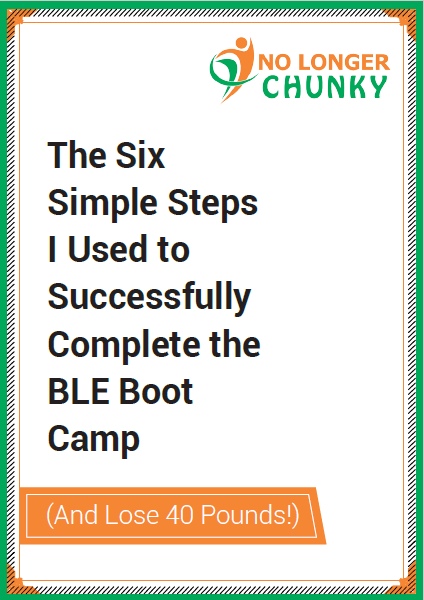 Grab your FREE copy and discover The Six Simple Steps I Used to Successfully Complete the Boot Camp (And Lose 40 Pounds). Privacy Guarantee: Your email address will never be shared with anyone. So I put together this website to tell you exactly how I did it and HOW YOU CAN TOO. And, be sure to stay with me to the end where I share with you a FREE resource I put together to help you jump start your weight loss journey. I Found Myself Considerably Overweight. I Was Suffering From a Number of Weight Related Health Issues. This included a diagnosis of fatty liver and high blood pressure. My muscles and joints ached constantly and I frequently threw out my back. I had developed plantar fasciitis which meant that after sitting for a while my feet would be in pain when I started to walk. And I had other chronic health conditions that were being made worse from my added weight. I Felt Embarrassed and Ashamed. My Attempts at Weight Loss Always Failed. Now to be fair, these attempts did often produce some initial results. But they would all be short lived and I would end up gaining all the weight back and adding on even more. So after awhile,.. I Felt Discouraged and Hopeless and I Just Gave Up Trying. So that is what I did for many years. I didn’t bother trying to do anything about my weight because I didn’t want to go through all of the effort only to end up adding another weight loss failure to my long list of failures. Will I Even Be Alive to Walk Her Down the Aisle? I Would Finally Find the Answer to Long-Term Weight Loss Success. So with an open mind, I started exploring my options. Most weight loss programs fail miserably in the long run. So I wanted a program with the best long-term success rate I could find and the research to back it up. If I was to lose weight and keep it off, I did not want to be stuck buying expensive company products the rest of my life. I wanted to eat real food so I could eat the foods I liked and buy the foods that fit my budget. Every approach to weight loss I have ever tried was based on the assumption that I just needed more diet and exercise information. But in my experience, overweight people know a lot more than skinny people about exercise and nutrition. After all, we’re the ones that have spent much of our lives doing weight loss programs, counting calories and reading diet books. But if all it took to lose weight was more nutritional knowledge, we’d all be skinny by now. I came across Dr. Susan Peirce Thompson’s book, Bright Line Eating: The Science of Living Happy, Thin & Free. As I read this book I couldn’t believe how perfectly Dr. Thompson was describing my relationship with food. In fact, she could describe such intimate details about my thoughts and behavior around food that I thought I might have to file a restraining order! So after reading the book, I knew I had to give Bright Line Eating a try so I signed right up for the online Boot Camp. Ten days before starting day one of Boot Camp. 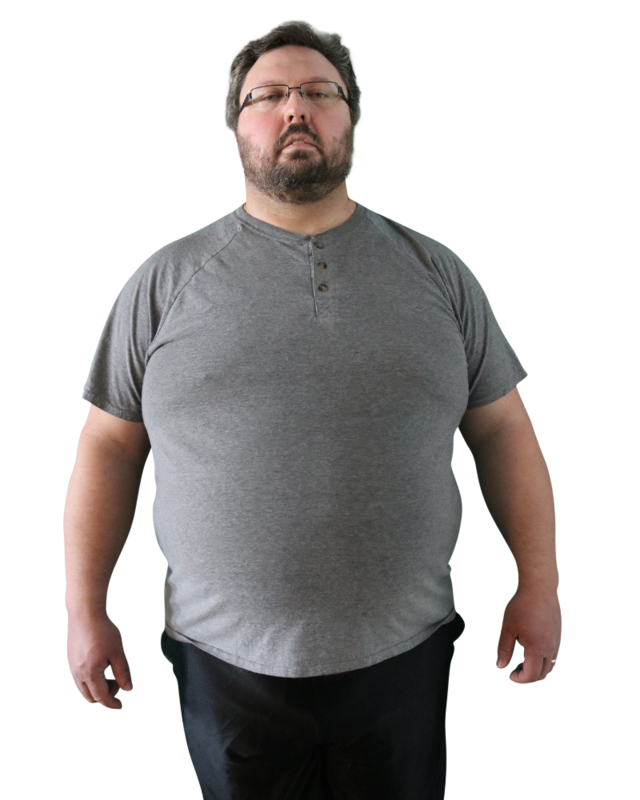 I weighed 339 pounds (154 kg). This is me after just eight weeks of Boot Camp. I weighed 292 pounds (132 kg). And just six months after the first picture. 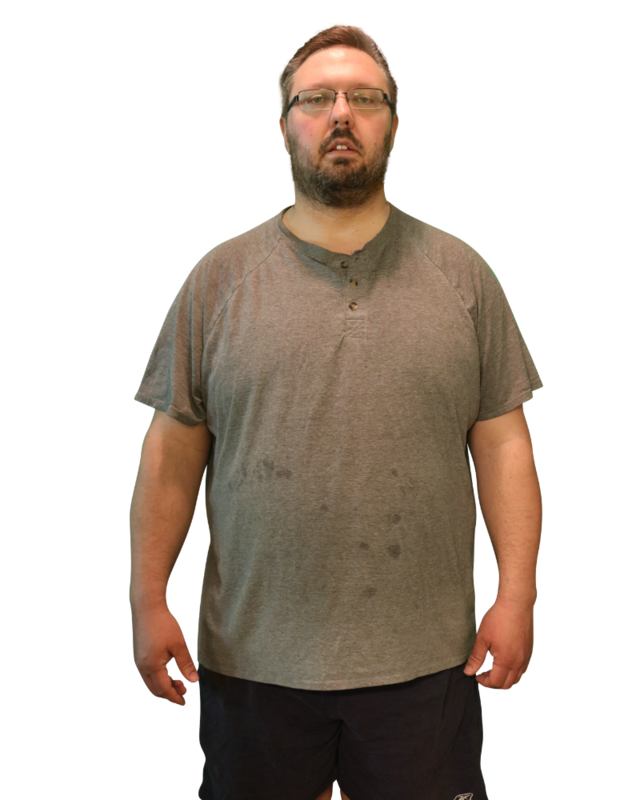 I was down to 234 pounds (106 kg). 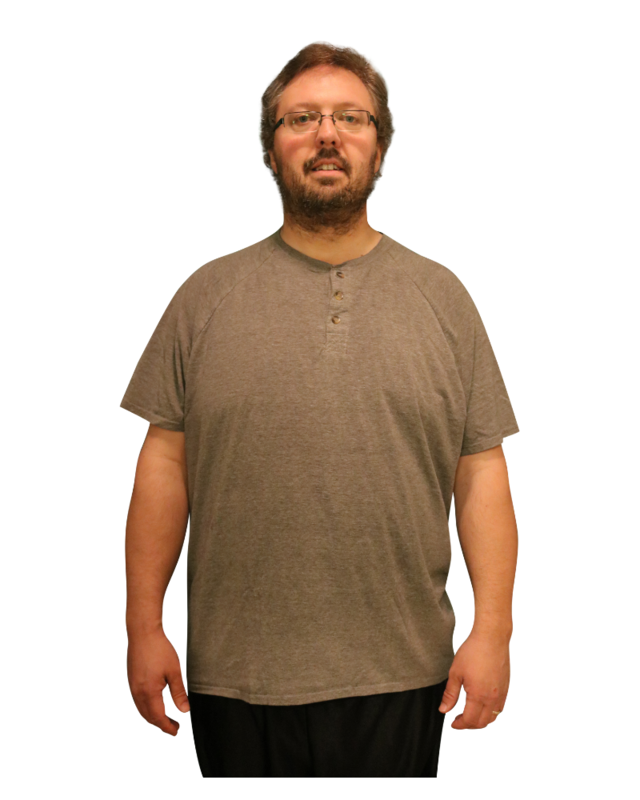 I Lost Over 100 Pounds without Exercise! The Boot Camp Has Already Shown Thousands of People Around the World How To Lose All of Their Extra Weight – And Keep It Off! So How About You? Are You Ready To Be the Next Success Story? Go ahead and grab your FREE copy of my guide, Six Simple Steps to a Successful Boot Camp. 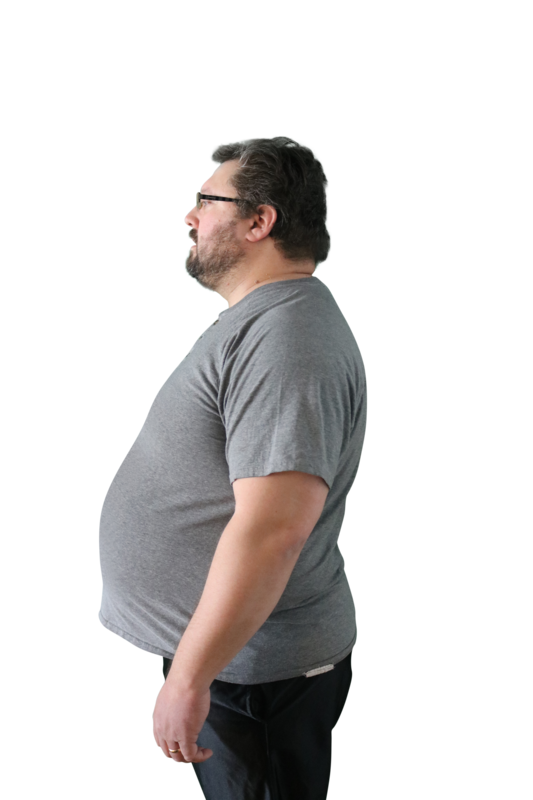 In it I’ll show you the exact steps I took before starting boot camp (two of which are a bit controversial). These steps helped make my boot camp a complete success. By following these steps, I lost 8.4 pounds in the ten days before I even started boot camp. And when you request your free guide be sure to opt in to my email list. You’ll receive occasional emails with tips, tricks and the latest scientific research to help you lose weight. And I’ll also provide you with an occasional special offer. Including a special deal you’ll want to check out right away if you are even considering doing Boot Camp . And for additional advice, encouragment and support on your Bright Line Eating journey be sure to visit my blog. Here you’ll find a lot of the tips, tricks and strategies that have been working for me. You’ll also find an occassional recipe and product review to help you keep your lines bright. Your Bright Line Eating food scale is the most piece of equipment in your successful weight loss journey. 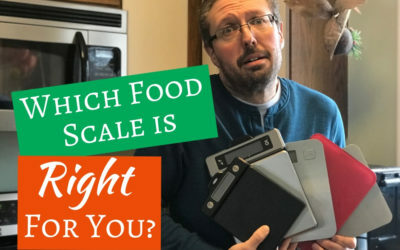 You will be using it multiple times each day so it is critical to choose a scale that works best for you and your budget. 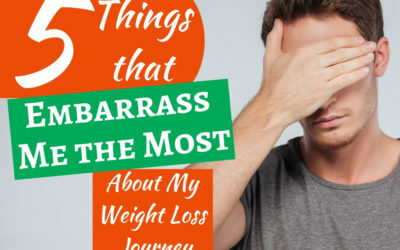 These five areas are still my biggest embarrassments when it comes to my weight loss journey. Is weight loss FOMO holding you back? 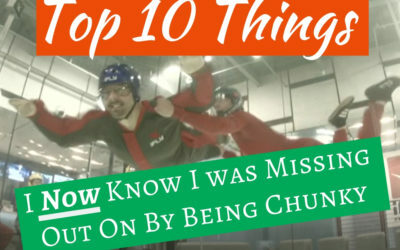 Find out the top ten things I now know that I was really missing out on by being chunky. 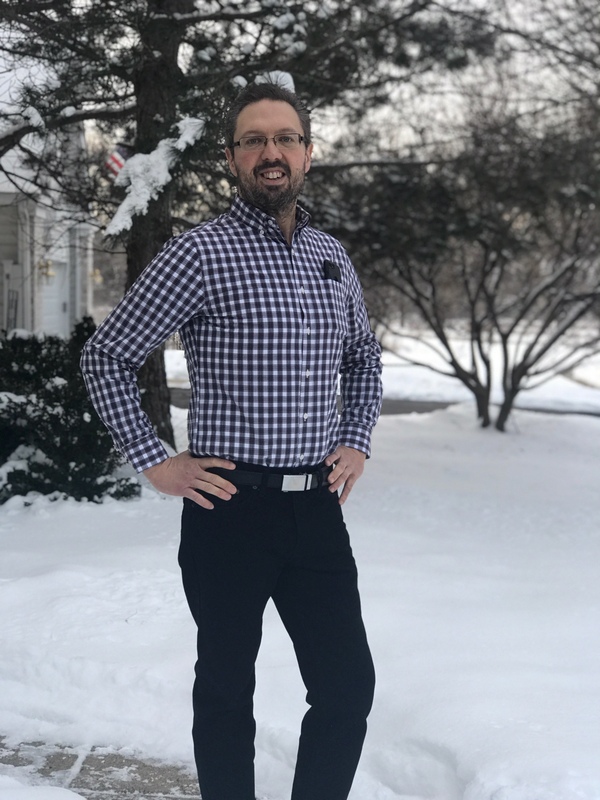 I have continued to lose weight and have now lost over 150 lbs.